Lilly's Lope for Hope is an annual 5k run and 1k walk that aims to increase suicide awareness in the local community and provide hope for the future. Across the years the run has helped focus the community on how we help young people overcome adversity and mental health concerns and made a difference in many lives. To ensure that the money is protected within a non-profit organization the Philomath Schools Foundation administers the fund. Lilly’s Grant for Guidance provides direct help to any student in the Philomath School District who can’t afford to access mental health counseling or therapy. The fund ensures that there are no barriers because of co-pays or overall costs for a young person being able to access appropriate counselling. The fund can cover the first five sessions and is accessed through school counselors. Money donated to Lilly’s Lope for Hope has supported the wellness of EVERY student in the Philomath School District and beyond. Over the past three years, all High School students and staff have participated in INSPIRED, a day-long celebration of kindness, hope, optimism, and love. The grant enables the Philomath School District to bring in nationally renowned motivational speakers to bring messages of Strength, Dreams, and Courage. Inspired 2018 – Hope is the fourth year of what is now an annual tradition. Lilly’s Lope for Hope ensures the children of Philomath receive inspiration and hope each year. 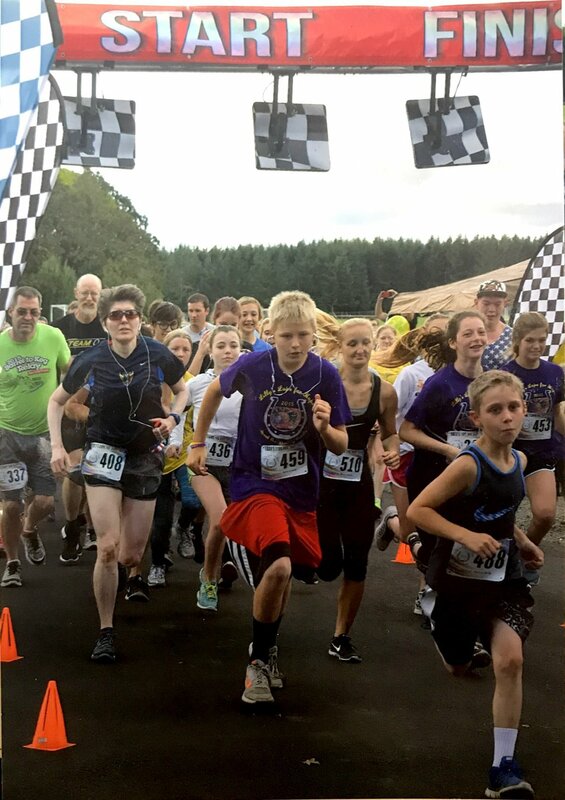 In addition to supporting Inspired, Lilly’s Lope for Hope has been the annual sponsor of Philomath Middle School’s HERO Challenge – an experiential bullying prevention curriculum designed to increase students’ sense of personal power and courage. Through lessons, group challenges, and high ropes course events, students work to access strength and foster empathy, so that students treat each other respectfully and support and build healthy school communities. Both Inspired Day and the HERO Challenge would not exist without support from Lilly’s Grant for Guidance.